Researchers have found clues to the causes of age-related hearing loss. The ability to track and understand speech in both quiet and noisy environments deteriorates due in part to speech processing declines in both the midbrain and cortex in older adults. The paper, published in the Journal of Neurophysiology, was chosen as an APSselect article for October. Thirty-two native English-speaking volunteers with clinically normal hearing were assigned to two groups: younger adults (average age, 22) and older adults (average age, 65). The research team measured the volunteers' speech comprehension using the Quick Speech-in-Noise (QuickSIN) test. The researchers also gave the volunteers an electroencephalogram, which measured mid-brain activity, and a magnetocephalogram to measure cortical activity. 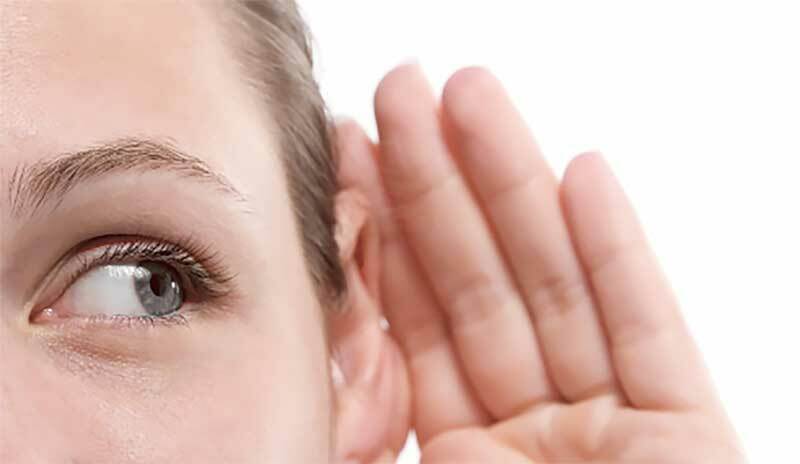 For both groups, the researchers calculated the listeners' ability to comprehend speech in quiet settings and environments with more than one person talking. Background noise was delivered in four distinct signal-to-noise ratios (SNR), which measures signal strength (i.e., the primary talker) relative to background noise (i.e., the competing reader). The article, "Evidence of degraded representation of speech in noise, in the aging midbrain and cortex," is published in the Journal of Neurophysiology. It is highlighted as one of this month's "best of the best" as part of the American Physiological Society's APSselect program.